About "Ruth & Erica": A woman struggles with her mother's reluctance to make the life changes necessary in light of her increasing frailty. WIGS' released few minutes ago another new episode of its new web series. 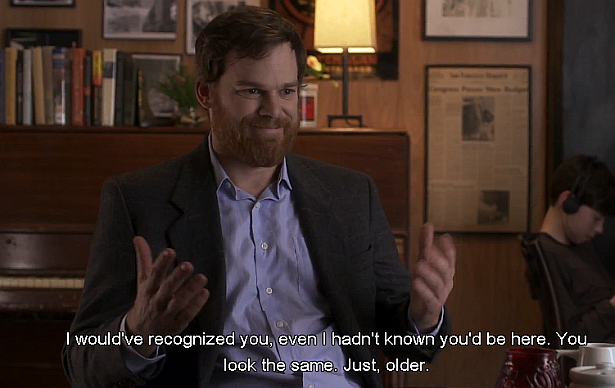 See Michael C. Hall playing 'Tom' below!